There's nothing like buying an awesome new gadget, but it leaves you with one problem (besides an empty wallet)—what do you do with the ones you already have? There are plenty of ways to put your old gadgets to use, but if you'd rather get rid of them, you may as well get something out of it, right? Here are five places where you can recycle your electronics and replenish your cash stash. One of the easiest ways to recycle your gadgets without shipping them anywhere is to take advantage of the USPS's partnership with MaxBack. You can drop your stuff off at one of the 3100 participating locations and they'll ship it for you for free. 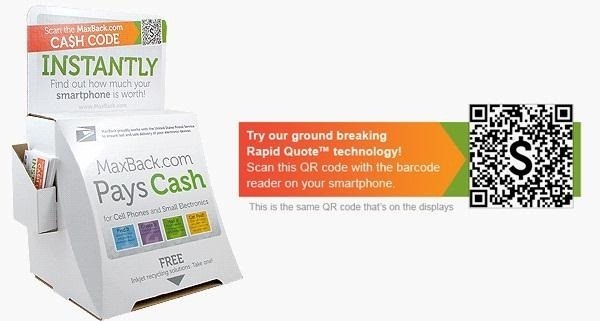 The best part is that the in-store displays have a QR code you can scan and get an instant quote. If you accept the offer, they'll ship it free via Priority Mail and MaxBack will pay you via check, Amazon gift card, or PayPal. MaxBack accepts cell phones (Android, Blackberry, iPhone and Windows Phone 7), iPods, and tablets. 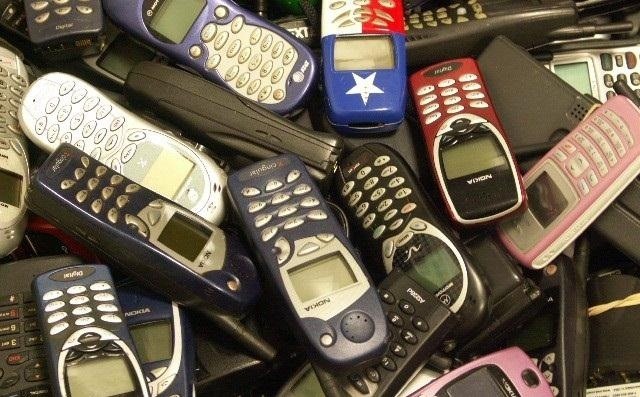 Obviously, they pay different amounts depending on what you have, but even if you have a device that's too old to sell, they'll recycle it for you for free. You can get up to $291 for an iPhone 4S, $230 for the 4, and $70 for a 3GS. A Samsung Galaxy S III will snag around $300, depending on the carrier, or up to $340 if it's unlocked. You can check out their website to see how much yours is worth. BuyMyTronics will not only buy your phone or tablet, they'll also take old game consoles, computers, and cameras off your hands. Once you accept the amount they offer you, you can either download a shipping label or have them send you a shipping kit, and they'll pay you with a check or your PayPal account. How much they pay varies a lot based on what condition your gadget is in, but they'll take it even if it's totally busted, and even pay you a little for it. Check out their huge list of accepted devices to see what you can get. With eBay's Instant Sale program, you can get a quote from a reseller, who will buy your device, pay you instantly via PayPal, and list it on their site. This one is a little more straightforward. You tell them if it works, whether or not you're trading in the charger, and what carrier it's on, and they'll give you a price. According to the FAQs, they accept "smartphones and cell phones, laptop computers, digital cameras, GPS systems, mp3 players, tablets and camcorders." It varies, but for the most part they won't accept anything that's more than a few years old (the oldest iPod, for example, is the classic 6th generation, which came out in 2007). 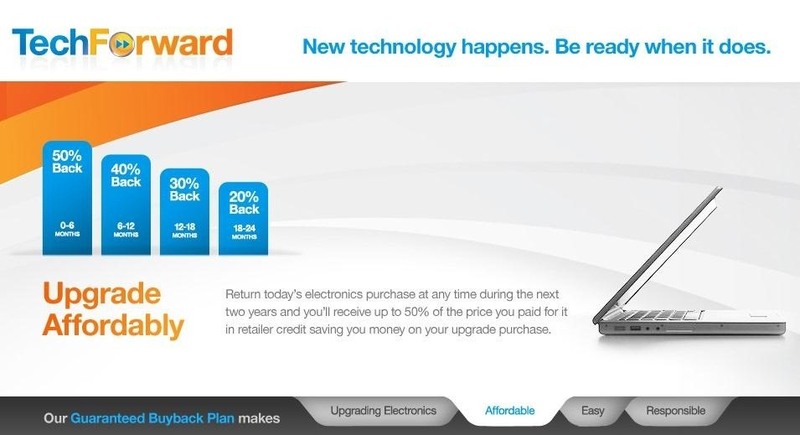 TechForward is different because it lets you plan ahead and get a guarantee that you'll get some money back for your device once you're finished with it. You pay a one-time fee and as long as you take good care of your device and turn it in within 2 years, you get a percentage of the original price back depending on how old it is. They accept "laptop computers, desktop computers, flat-screen TVs, MP3 Players, LCD monitors, printers, GPS devices, Blu-Ray DVD players," and you can buy the plan even if your device isn't brand new through one of their retailers. Just make sure you know you'll want to upgrade, though, because once you buy the plan, there are no refunds even if you decide to keep your device. If you can't get any money for your device, USPS and BuyMyTronics will still take it and recycle it for you. If you don't want to ship it anywhere, you can drop it off at your local Best Buy, even if you didn't buy it there. They'll also pick up your television or appliances for free if you don't have a way to get larger items to the store. Check out their website for a list of what they accept. Lastly, the EPA maintains a list of retail stores, manufacturers, and wireless carriers that recycle electronics and helps you figure out where to drop off your stuff. What do you do with your old electronics? Do you know of any other great sites or services we missed? Let us know in the comments!